This university laboratory tested anabolic formula has been proven to enhance healthy hormone production, leading to an average of 2.5 times greater muscle strength gains in athletes! 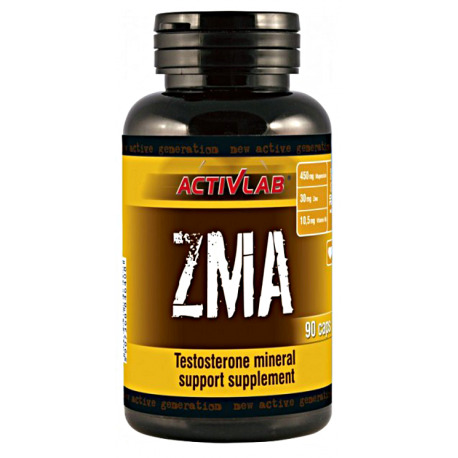 Two recent clinical trials have shown that a synergistic combination of Zinc Monomethionine Aspartate, Magnesium Aspartate, and Vitamin B6 can significantly increase anabolic hormone levels and muscle strength in well-trained athletes. 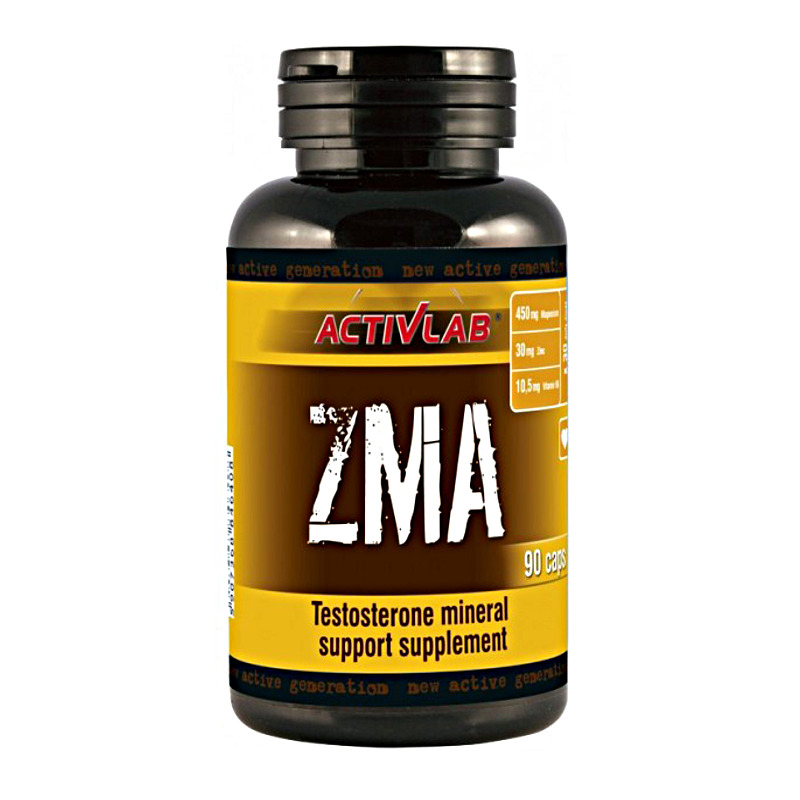 The novel Zinc Monomethionine Aspartate formula may also help to increase endurance, healing, growth and restful sleep. Other Ingredients: Rice Powder, Gelatin, Magnesium Stearate. NO Yeast, Wheat, SUgar, Salt, SOy, Dairy, Citrus, Fish Or Preservatives Added Manufactured In A Facility That Also Processes Egg, Shell Fish, Fish, Soy, Peanuts, Tree Nuts And Milk Ingredients. Recommended Use: As a dietary supplement take 2-3 capsules daily, preferably on an empty stomach 30-60 minutes before bedtime, or use as directed by a physician or licensed nutritionist. For best results, men should use 3 capsules daily. The recommended dosage for women is 2 capsules per day. Avoid taking with dairy or other calcium-containing foods or supplements.